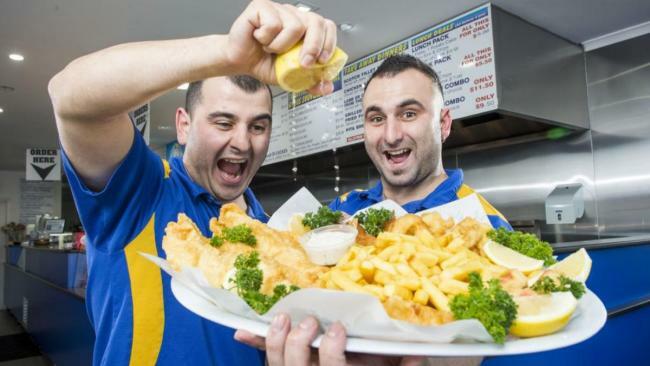 Melbourne's Herald Sun is running a competition for the best fish and chip store in Australia and Frankston-based Captain Gummy's sits at the top of the list. Owners Andrew and Harry Gavalas opened their doors just eight months ago and since the very beginning, Captain Gummy's has been the area's favourite. Just a five-minute walk from the beach, the two brothers have built a loyal clientele amongst locals and beach lovers. The fish & chip joint is famous for its gluten-free menu, with gummy shark as the most popular fish, and the Gavalas' potato cakes, made fresh by hand each day coming a close second favourite. Even on Good Friday the shop sold over 4,000 pieces of fish. "If we get the award, it'll be in a plaque mounted on the wall," Andrew Gavalas told the Herald Sun. "We'll worship it." 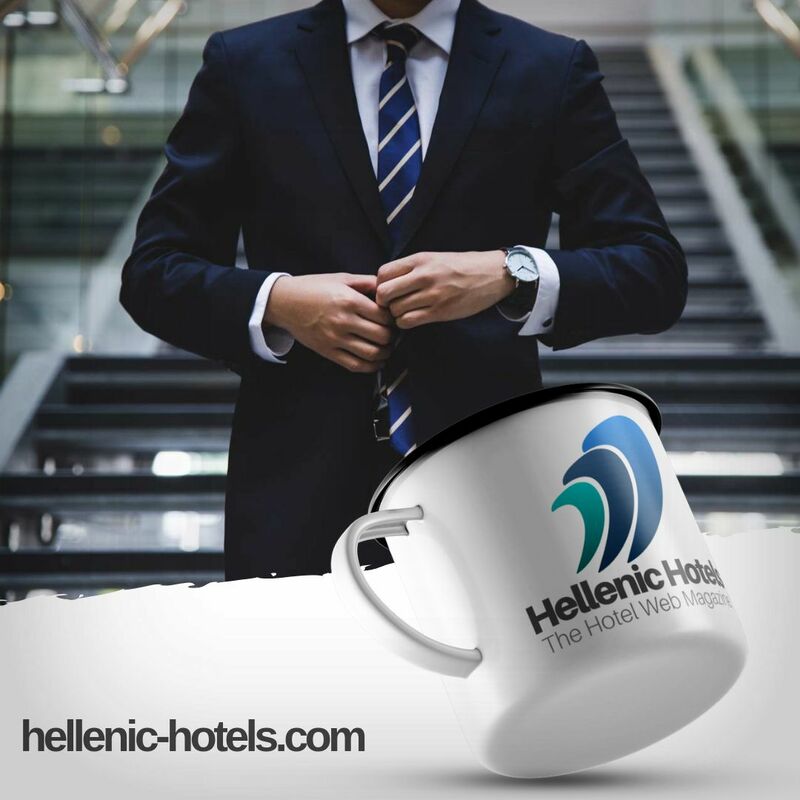 However, the final winners won't be announced until September, when the national prize will be awarded. Currently in second place for Victoria is The Kingfisher Blue in Wheelers Hill, followed by Gully Fish & Grill in Knoxfield.